#Isles GOAL! @BNelson with the finish on the dish from @Strome18 and the Islanders have a 4-2 lead! THERE'S ANOTHER! 30 seconds later and Mikhail Grabovski's pass deflects in! It's 5-2 #Isles here at MSG! #Isles GOAL! Make that 6-2 as @ledpipe08 blasts one from the left point for his first goal with the #Isles ! 9:01 remaining here from MSG! Safe to say all the noise coming here at the Garden is from the #IslesRoadWarriors ! 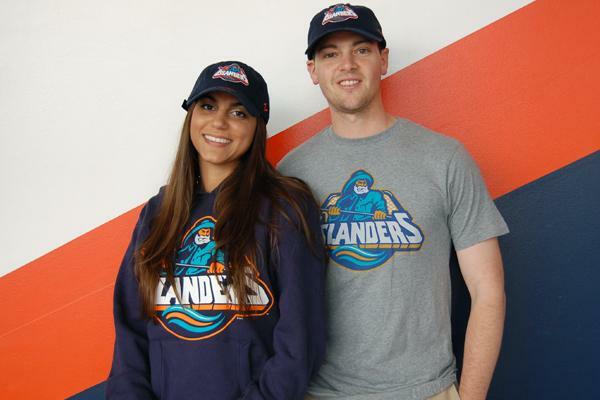 Yes, the #Isles Fisherman merchandise is back at the NVMC Team Store. Turn on @ESPN now to watch @E60 's emotional story on #Isles defenseman Travis Hamonic. We've changed our avatar in honor of Breast Cancer Awareness Night. Fans attending tonight's #Isles game are encouraged to wear pink. #Isles GOAL! @ledpipe08 lights the lamp with a boom bar-down to tie the game at one! High-pressure shift in the offensive zone by the #Isles now gives them a 21-5 shots advantage, but Ryan Strome is called for cross-checking. The puck has dropped on the 3rd period at @Nassau_Coliseum . #Isles trailing the #SJSharks 2-1 despite outshooting them 28-11. #Isles to the @NewYorkLottery power play as Brent Burns is guilty of a delay-of-game penalty. #Isles GOAL! 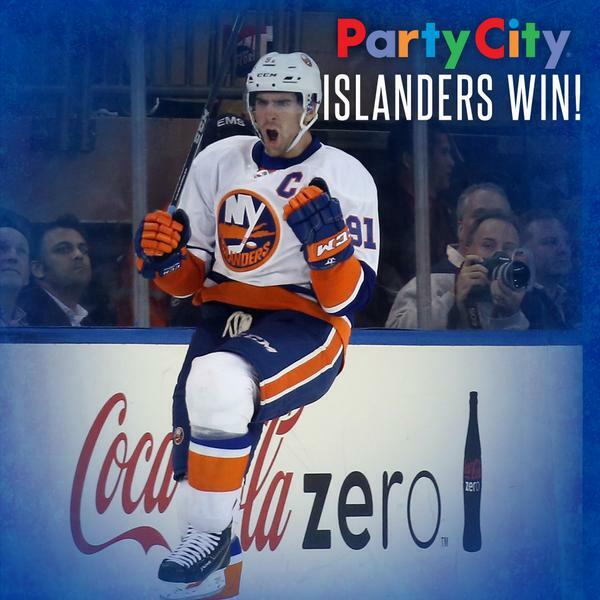 @91Tavares to Fransy to @BookerT2116 and Kyle finishes to tie this game at two! The goal from @BookerT2116 comes on the power play at 5:57 of the 3rd period. That's Kyle's second goal of the season and seventh point! With the secondary assist, @91Tavares now has a multi-point game in each of the #Isles ' first four games. #Isles GOAL! Josh Bailey with the nifty turnaround effort and the Islanders have their first lead of the night with 11:22 remaining! 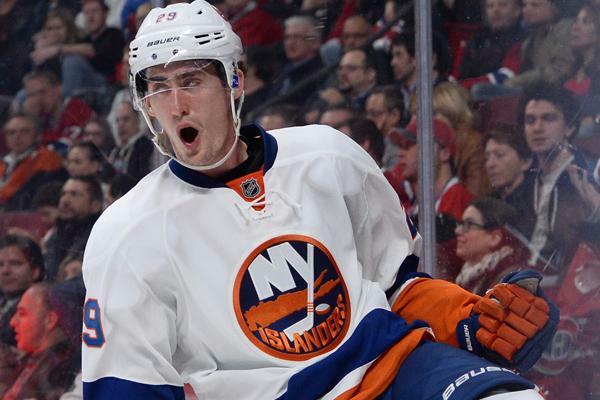 Cal Clutterbuck and @zeeker11 pick up the assists on Bailey's second goal of the season. #Isles now outshooting SJ 34-12 midway through 3rd. #SJSharks goal. Tomas Hertl evens the game at three with 8:44 remaining in the 3rd. Overtime presented by @bedgear is underway at @Nassau_Coliseum between the #Isles and #SJSharks !